ACREAGE! 4.79 Acres in Quincy w/ Utilities! Asking $29,000! 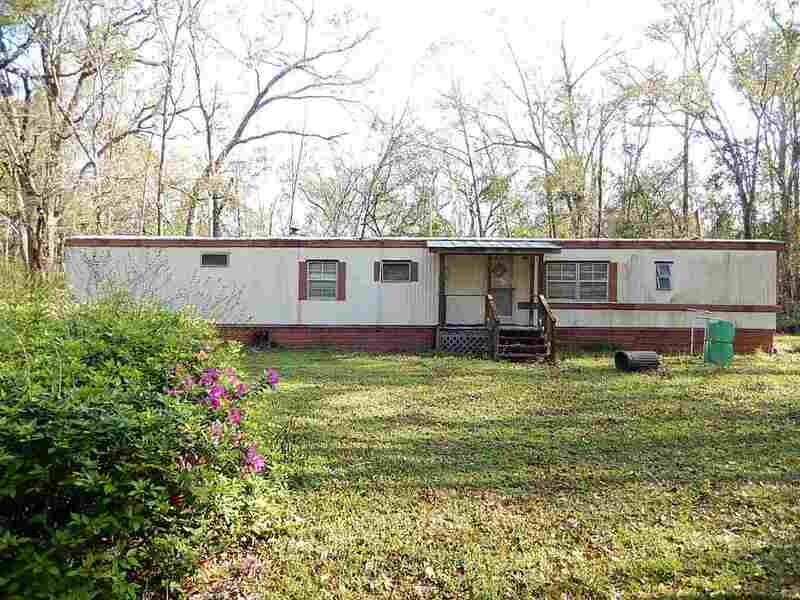 Quiet Sawdust location on a beautiful corner lot which is partially cleared and has a 1974 mobile home on it. Mobile home has little value. There is already a power pole, well, and septic (all as-is). Build your dream home or bring your mobile home or RV. Can have up to 4 houses or mobile homes. Asking $29,000.